Auckland plays host to some of the top festivals in New Zealand, so there are plenty of exciting events to mark on your calendar. From delicious food gatherings and cultural celebrations, to international film and fashion events, Auckland festivals offer something for everyone. Here are seven of the best to get you started. 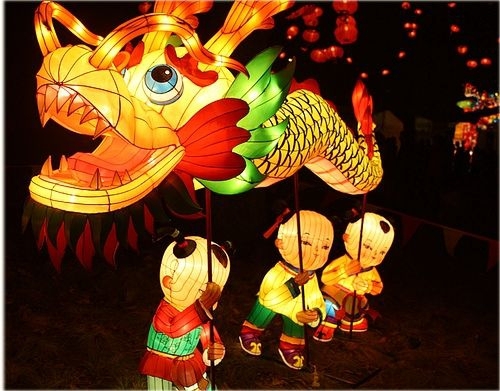 One of the city’s most popular summer events, the Auckland Lantern Festival is an exciting celebration of Chinese food, fireworks, martial arts, dance, live music and more. The main festivities are held in Albert Park over three nights but there is also lantern-only night before they begin for a more relaxed viewing of the colourful lit decorations. This well attended festival has just celebrated its 15th year and has grown remarkably in size over the years. A second venue, Queens Wharf holds an outdoor movie show over the same nights, and fireworks are let off from the Sky Tower on the final night. Location: Albert Park & Queens Wharf / When: February. The Pride Festival for the Rainbow Community is held over two to three weeks in February. Some of the many events that take place include concerts, dance parties, picnics, poetry meetings and drag shows. The celebrations kick off with the official Auckland Pride Gala and finish with the The Pride Parade. 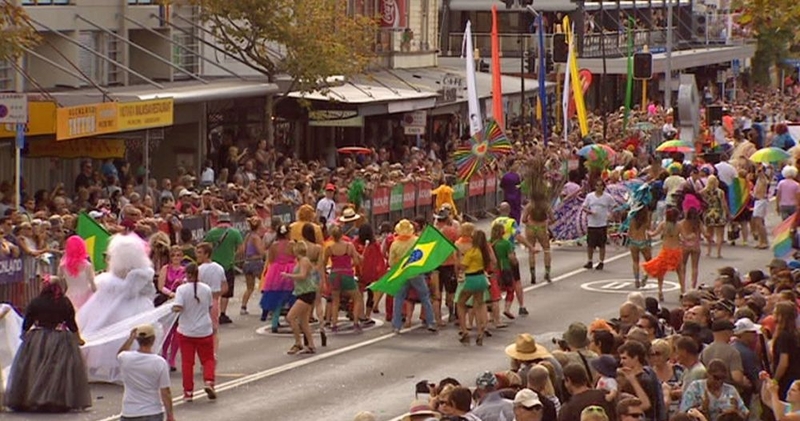 The parade is considered the unofficial highlight, and draws hundreds of onlookers as lesbian, gay, bi-sexual and transgender personalities from all walks of life travel the length of Ponsonby Road dancing, performing, wearing (or not wearing) colourful costumes for this bright spectacle. Location: Auckland Central / When: First to the third week of February. Featuring a hilarious line up of local and international acts, the New Zealand International Comedy Festival is held over three weeks in Auckland during April and May. Afterwards a Comedy Convoy travels to some of the smaller towns around the country. The Comedy Gala heralds the opening of the festival at the Civic Theatre with a televised showcase of some of the festival’s top comedians. The festival is extremely popular due to tickets not being outrageously expensive and plenty of different types of comedy on offer including: theatre, sketch, musical, improv, stand up and even something for children. Location: Auckland Central / When: End of April to mid May. This lively festival is an important event for Indians worldwide who gather together to share blessings with friends and family. 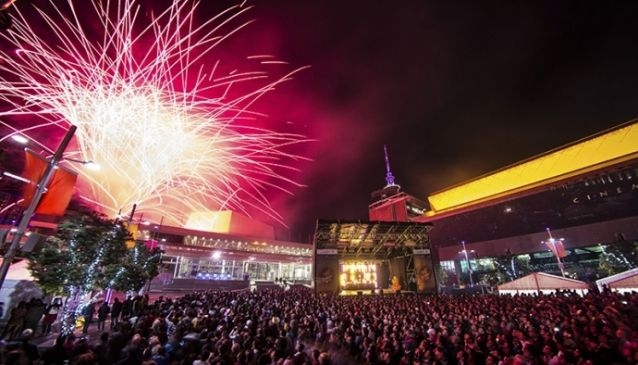 The Diwali Festival is famous for its lighting displays featuring candles, lamps and fireworks, to symbolise the renewal of life, but these are just one of the reasons that makes it such a popular Auckland festival. It is also a great chance for visitors of all ages and backgrounds to partake of Indian culture with over 50 craft and food stalls, entertainment, live music and dance, both traditional and contemporary. 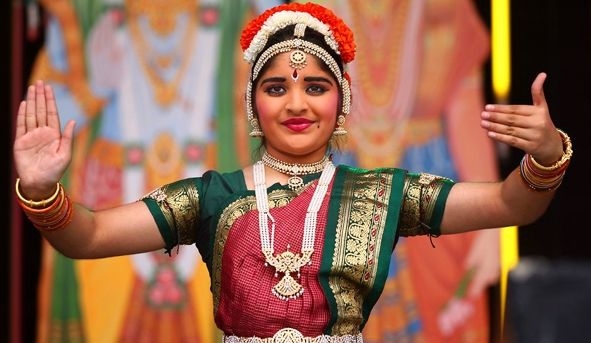 Highlights of the festival include the Bollywood dance competition, street theatre performances and a colourful fireworks display to finish the festival. Location: Aotea Square / When: October. An anticipated yearly event amongst fashionistas, New Zealand Fashion Week has been running for the past 14 years. It offers a platform for the country’s top and upcoming designers, to showcase their collections to international buyers and VIPs, as well as the general public. Some of the big-name designers include: Trelise Cooper, Anna Stretton, Zambesi and Stolen Girlfriends Club. Popular events include the 'Designer Selection Shows', which give a sneak peek of all the designers showing during the week, and the 'Fashion Weekend' offering runway shows, onsite beauty treatments, style seminars and a designer garage sale for bargain hunters. Location: Viaduct Events Centre / When: Late August or early September. 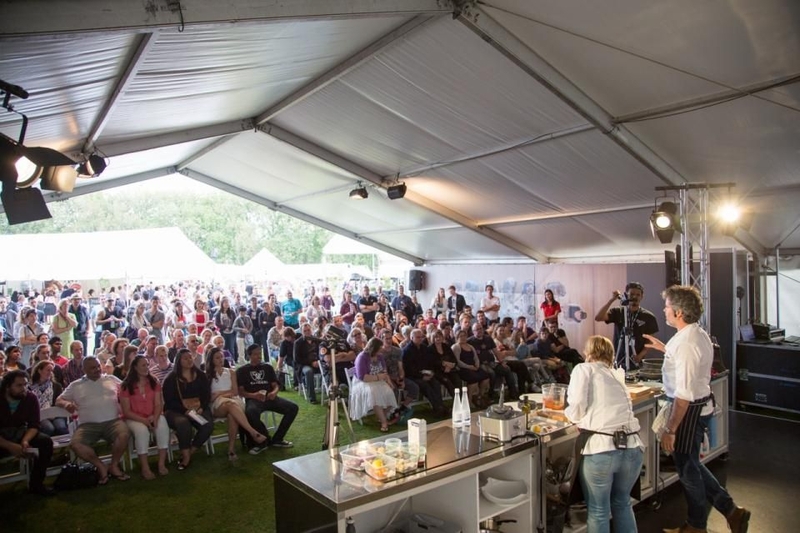 A fabulous festival for foodies, Taste of Auckland is now in its fifth year and expanding to a new Western Springs location because of the high volume of visitor interest (over 23,000 in 2013). The start-of-summer festival features a growing number of local and international chefs keen to showcase their culinary talents. Not only will you get a chance to sample gourmet delights from some of the best food and wine producers in the country, you’ll be able to purchase goods to take home too. Running from Thursday to Sunday, the festival has cooking demonstrations, live music, seminars from wine experts and signature dishes from some of Auckland’s best restaurants. Location: Western Springs / When: November. Movie goers wait with anticipation for the annual New Zealand International Film Festival which runs for two and half weeks in Auckland during July. This iconic winter festival has been running since 1969 and is hugely popular due to the amazing array of films shown; a programme of between 150 to 170. These are organised into categories to make selection easier such as, documentaries, short films, countries and various themes. Films are shown in several cinemas in the city and city fringe, but the most popular venue for a true theatre experience is the stunning 1930s Civic Theatre in Queen Street. Popular films and opening night, tend to sell out quickly, even at the Civic, so book your tickets early. Location: Auckland Central / When: July. For the latest information on events, please visit our Auckland Event Calendar.